age due to potential diseases from other animals. 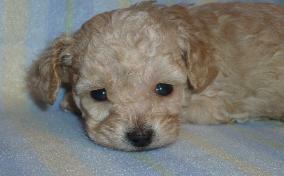 The puppy may be returned at any time with no refund and an adoptive home will be found. Please have your pet spayed or neutered! DO NOT CHANGE YOUR PUPPIES FOOD, IT WILL RESULT IN DIARRHEA! 20 pound yellow bag and only costs $15.99. Cost may vary, but that is how much it is at my costco right now. day. Remember that fresh water must be available to them at all times also. in 24 hours. Severe diarrhea MUST BE SEEN BY A VETERINARIAN IMMEDIATELY! or sick. You can get that from your vet or from pet smart. Parvo is very contagious, can be fatal and is going around! animal then comes into your yard, then you are exposed. Years ago, I help a breeder friend get her puppies through it. She had a litter of 5 Yorkies. 2 became sick, went to the vet and discovered it was parvo. IV fluid but both puppies died. She was heart broken and had a huge vet bill. We knew the other 3 puppies must have been exposed so I researched like crazy! treatment. All 3 puppies hardly got sick at all and survived to be healthy happy dogs. 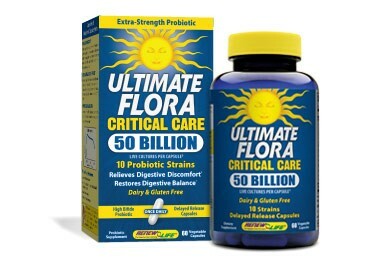 * Do NOT give anything to stop the diarrhea. They need to expel the germs. amount of pedialyte mix well and syringe feed to puppy. You want this to be a strong start! Room temp or slightly warmed. If given cold the pup will throw it up. blankie. This will help the puppy hold down the liquid. feed to puppy every 20-30 minutes even through the night! *Keep making new batches and feeding. Encourage them to eat! Baby food jar chicken or canned food. Lightly water down and syringe feed. * Keep them and their area very clean. Changing potty pads and blankies often. Keep them very comfortable and warm. Snuggling and love seems to really help them. Hold them on your chest close to your heart. The electromagnetic field from you heart helps. Make sure they have food and water close and offer often. * I am NOT a doctor! This is just what WE found works miraculously. 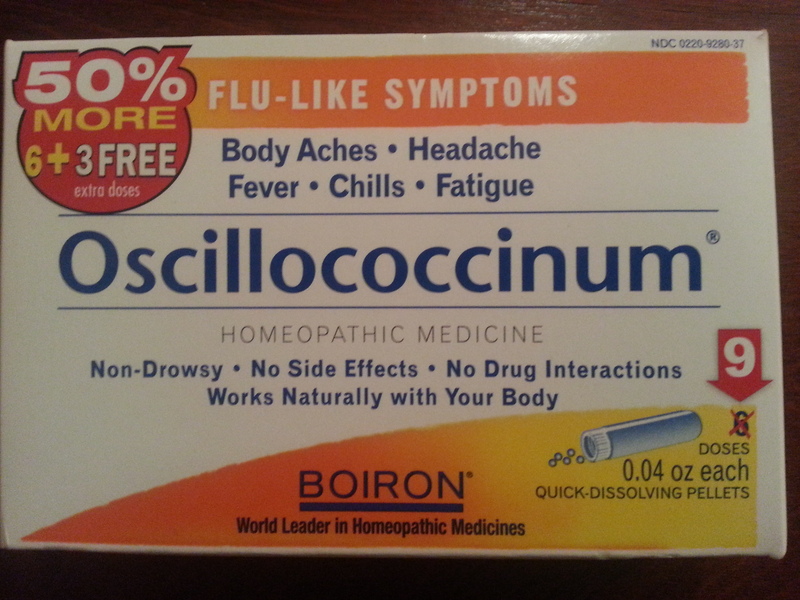 A homeopathic flu medicine that is cheapest at Bi-Mart $8.99. Most stores do carry this it is usually $15.99. or any health food store in the refrigerated section. The cheaper one will NOT work near as well. If they are on the shelf in a store at room temperature, do NOT buy them. They must be kept refrigerated.